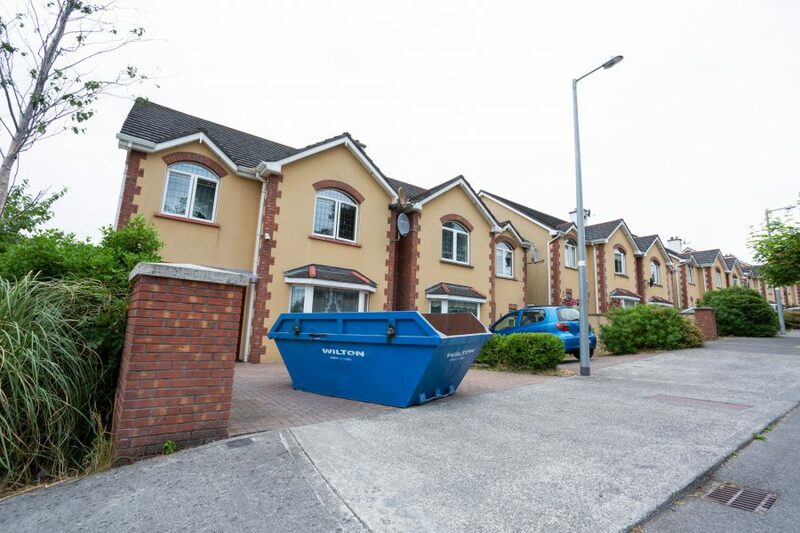 If you’re in need of skip hire services in Dublin, we have a range of skip sizes to choose from. 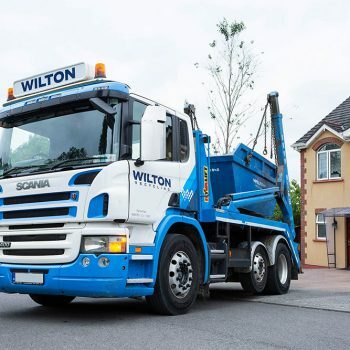 Whether it’s domestic skip hire for a house or garden clearance, or commercial skip hire to take care of a retail refit or strip-out, we can arrange prompt delivery and collection to suit your specific requirements. 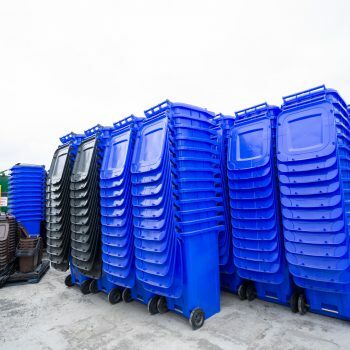 For commercial and industrial customers, we can also provide roll-on roll-off skip hire, simplifying the disposal of high volumes of waste whether it’s a construction site or the decommissioning of a plant or factory. 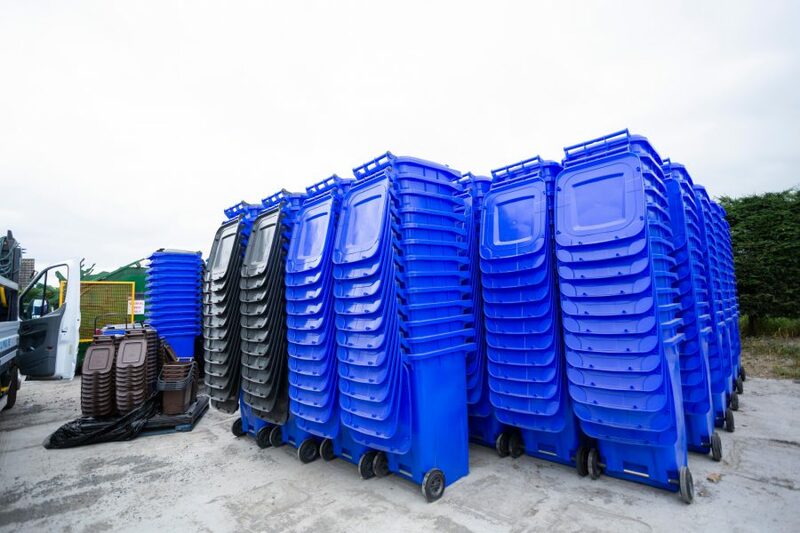 We have 25 cubic yard skips, or our high sided, 35 cubic yard skips to choose from, and our knowledgeable team will help you find the right skip for your job. 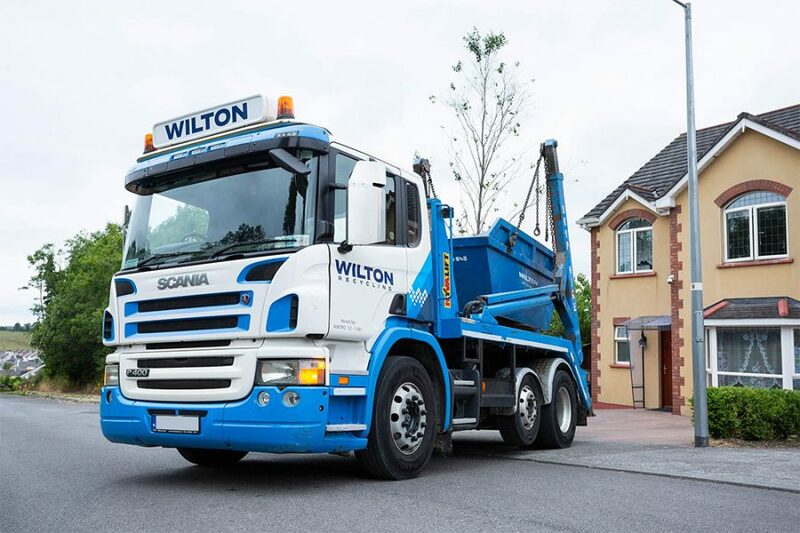 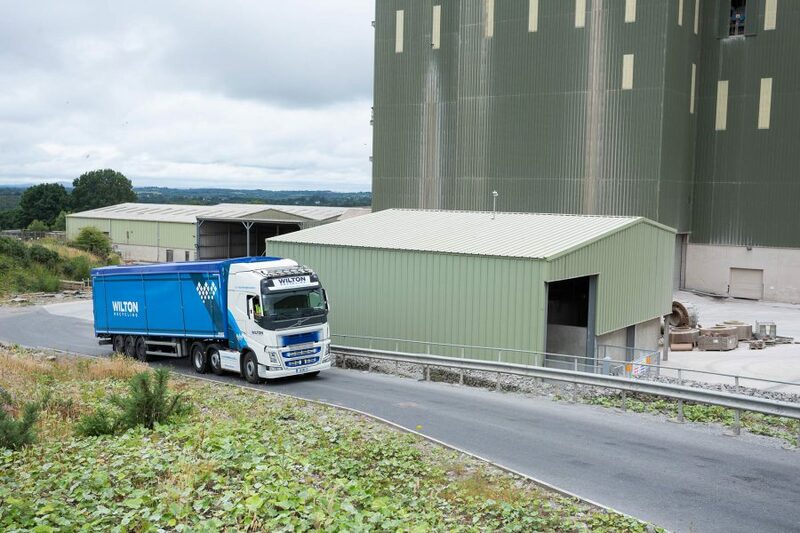 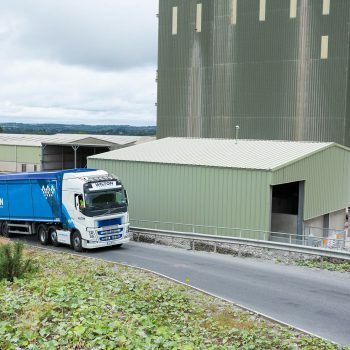 For domestic, commercial and industrial waste management and recycling services in Dublin, look no further than Wilton Recycling. 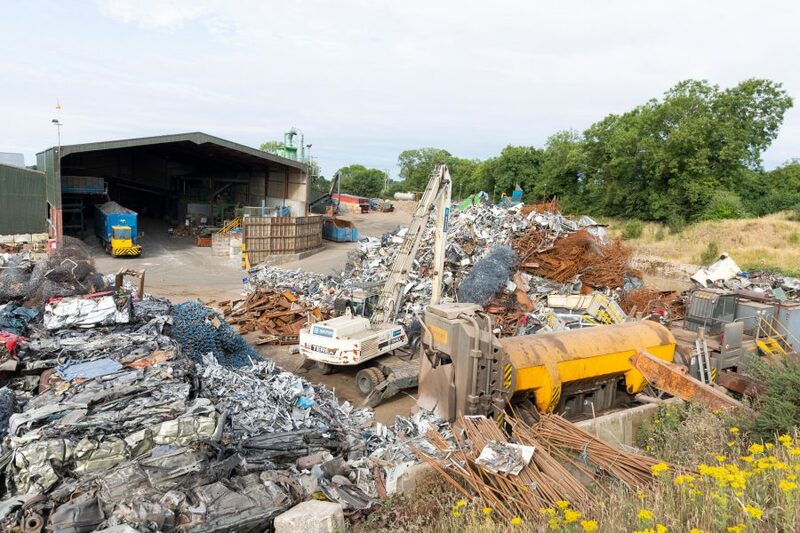 We provide a reliable scrap metal collection and removal service, handling all manner of scrap metal in the most responsible manner possible. 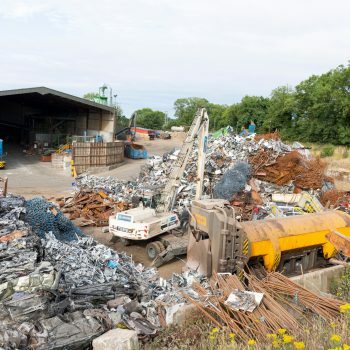 We offer competitive rates for scrap, and can use our mobile scrap metal baler to condense and cut bulky scrap collections directly at your site. 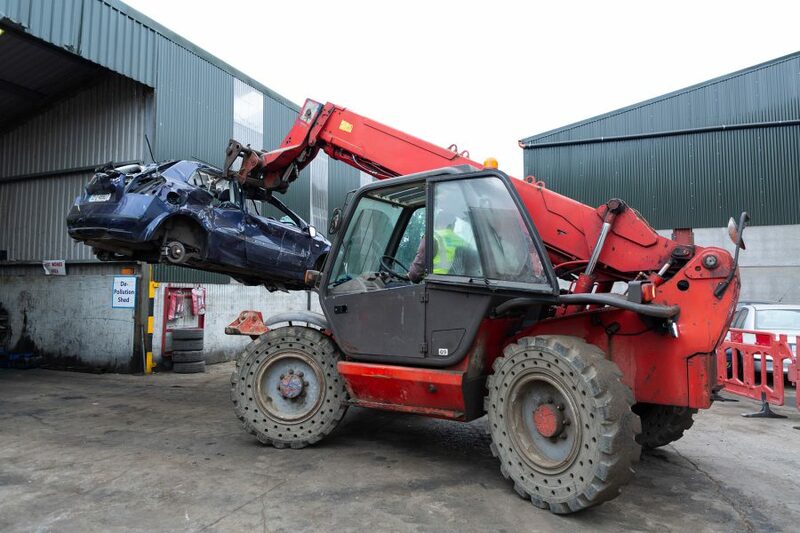 In addition, we can also provide a comprehensive end of life vehicle recycling service. 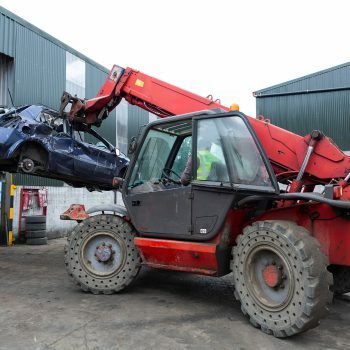 We will collect your scrap car, take it to our recycling plant, depollute it, recover all we can, then dispose of the vehicle safely and efficiently. 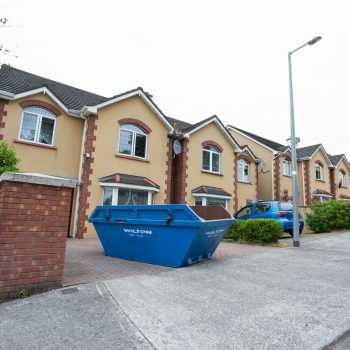 To discuss all of our recycling and waste management services available in Dublin, simply contact us today.